Step into the light and airy haven that is elixir and you'll instantly feel at peace. 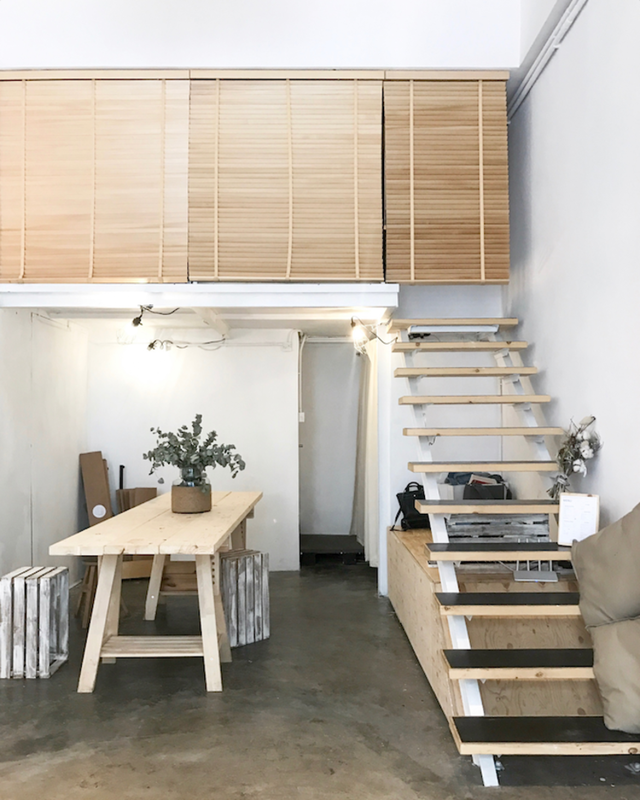 Nestled in one of the more tranquil areas of Causeway Bay, this minimalist café offers Hong Kongers a place to enjoy a good coffee and escape all the cosmopolitan hustle and bustle – an elixir for the stressed and ailed mind, if you will. elixir's swoon-worthy interior is a hushed palette of soothing whites, muted greys and natural wood, exuding an air of Scandinavian minimalism and calming Japanese zen. With ambient music playing in the background, I guarantee you will leave elixir feel refreshed and rejuvenated. 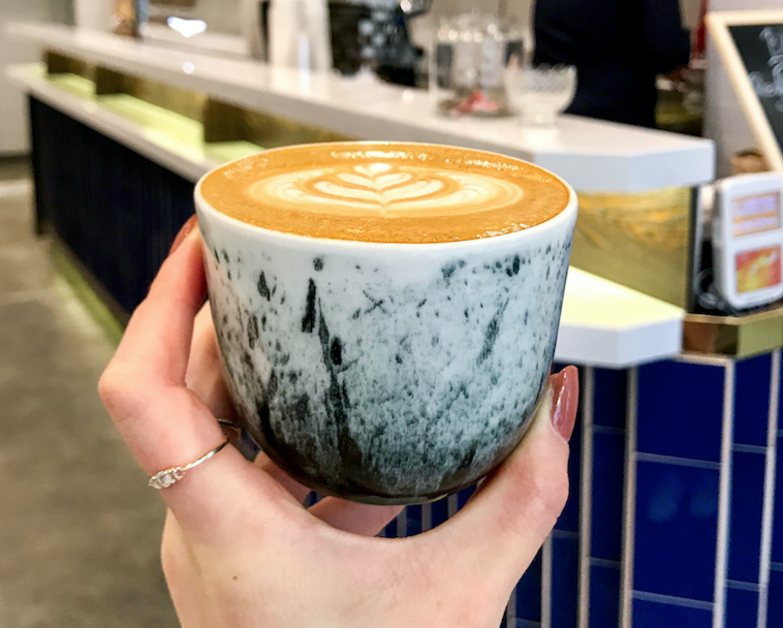 On the menu you'll find a simple selection of food and drink: black and white (milk) coffees, Japanese-inspired smoothies, freshly baked pastries, bagels and sandwiches. Their cold brew is excellent on an oppressively hot and humid day. For the more adventurous, give their tonic Americano a try. Tip: the café gets busy in the afternoon on weekends, so come earlier to have the entire place to yourself. As two-time Hong Kong barista champion Dawn Chan's first venture, Amber Coffee Brewery is quite unique by local standards – a café by day and a wine bar by night. 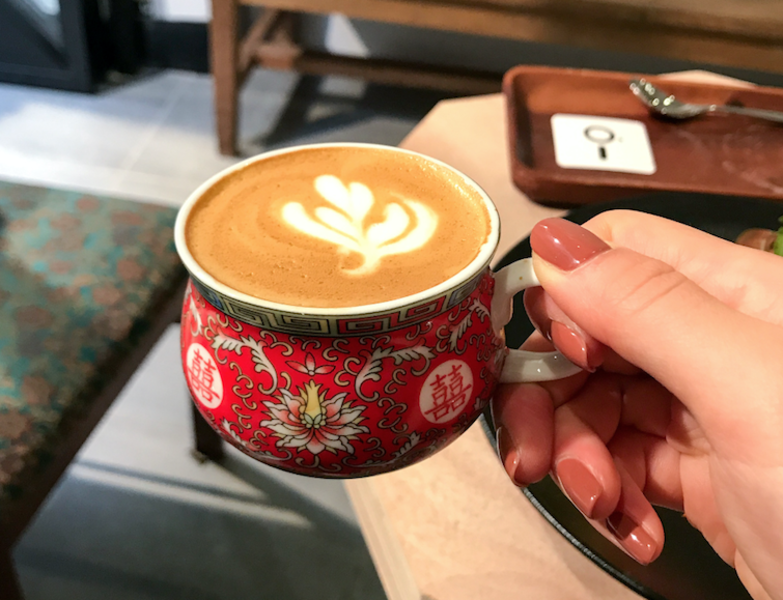 It hasn't been long since its opening, but the café has quickly become known across social media for its beautiful Chinese ink design cups. 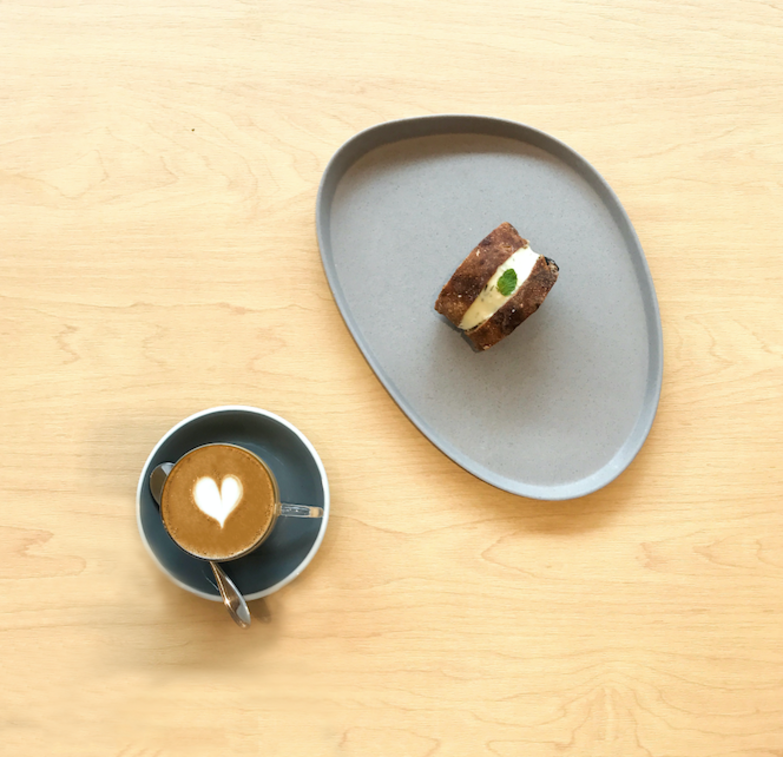 Black and white coffees range from $35–39 and filter coffee is $70. A small assortment of baked goods such as pastries and muffins is on offer too. The café is purposely small and intimate; Dawn wanted to create a lively and convivial atmosphere to encourage beverage drinkers to strike up conversations with each other. The baristas here are some of the friendliest I've met, so definitely have a chat with them. 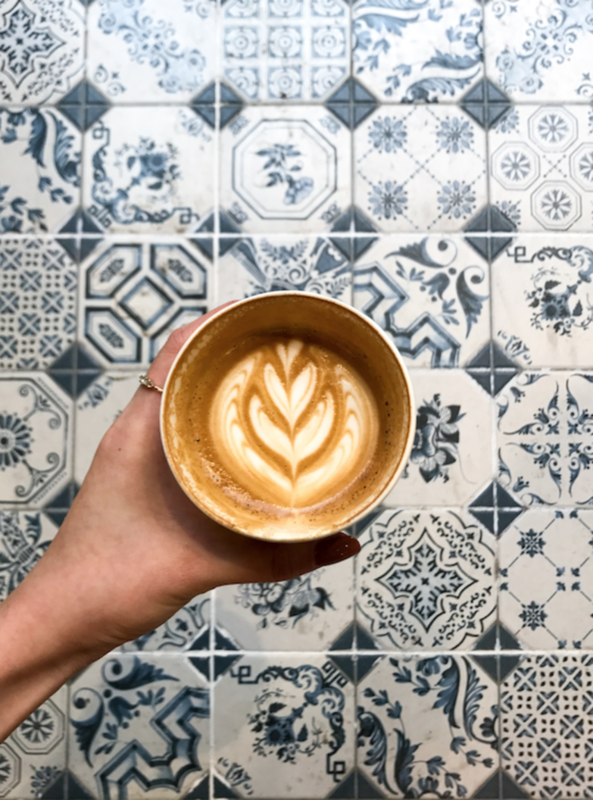 Also, don't forget to snap a photo of your coffee with the beautiful tiling at the entrance. Opening hours: Monday–Friday 8am–6pm. Sometimes they're open on weekends, but the hours vary – check their social media before you go. Tip: have a chat with the friendly baristas! The owner, Dawn, is one of the most affable café proprietors I've ever met. Jacky and Noddy are the other two expert baristas behind the counter. I wouldn't recommend coming here to work or read as there is very limited seating. 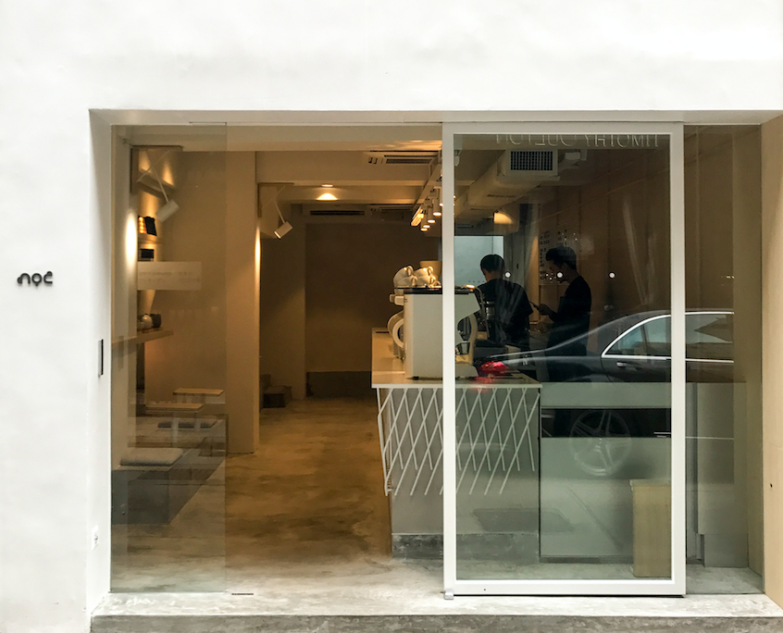 NOC Coffee isn't new to Hong Kong (its original branch is on Graham Street), but they've recently opened a new café located on Gough Street in Central. 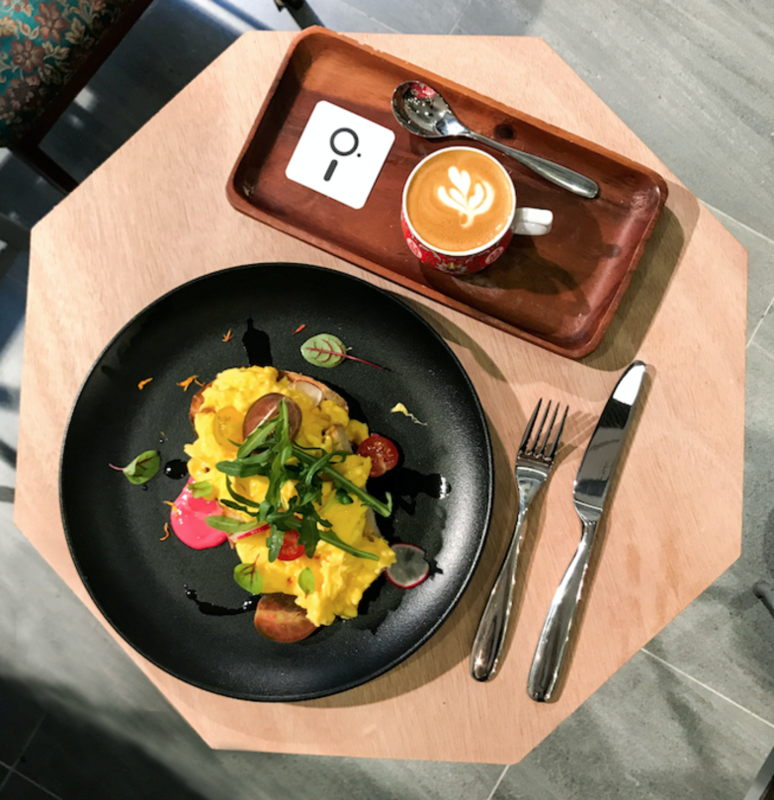 All kinds of coffees (black and white) and breakfast classics are on offer, from light pastries to more filling scrambled eggs, avocado toast and bagels. 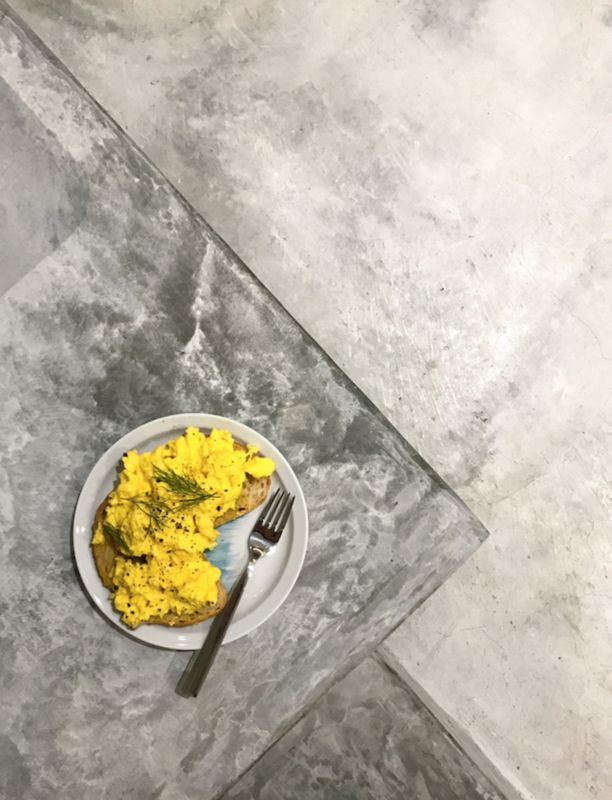 Their scrambled eggs are some of the best I've had in Hong Kong – creamy and well seasoned. NOC Coffee is one of the more spacious and airy cafés in the city, boasting two floors of modern, industrial chic interior design. This café has already become my new go-to work café (it's got all the work essentials: natural sunlight, unlimited free Wi-Fi and clean toilets. Hallelujah!). Tips: good for larger groups. Get the scrambled eggs. The baristas probably won't mind if you request specific latte art. 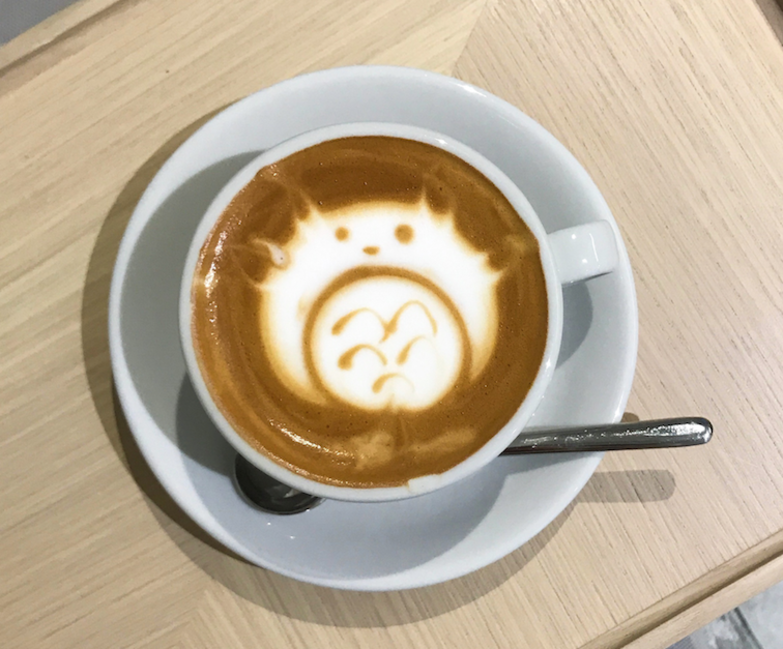 Halfway Coffee is the newest hidden gem to open up in Tai Ping Shan, which is already home to a host of other cafés (Teakha, Lof 10, Cafe Deadend and so on). 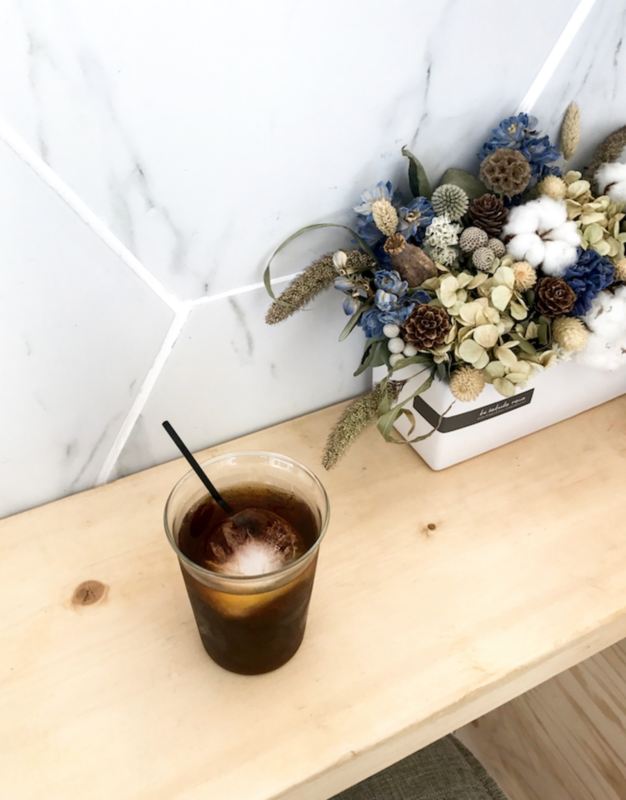 This unassuming, tiny hole-in-the-wall coffee shop has an interesting concept, where Western café culture meets Eastern flair. Beverages are served in charming traditional Chinese teacups, which you can choose yourself. 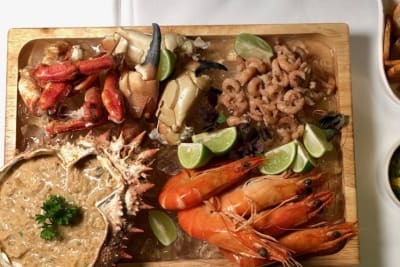 This spot boasts a larger selection on their food menu than most cafés, and the food presentation is on point. Just look at those scrambled eggs! 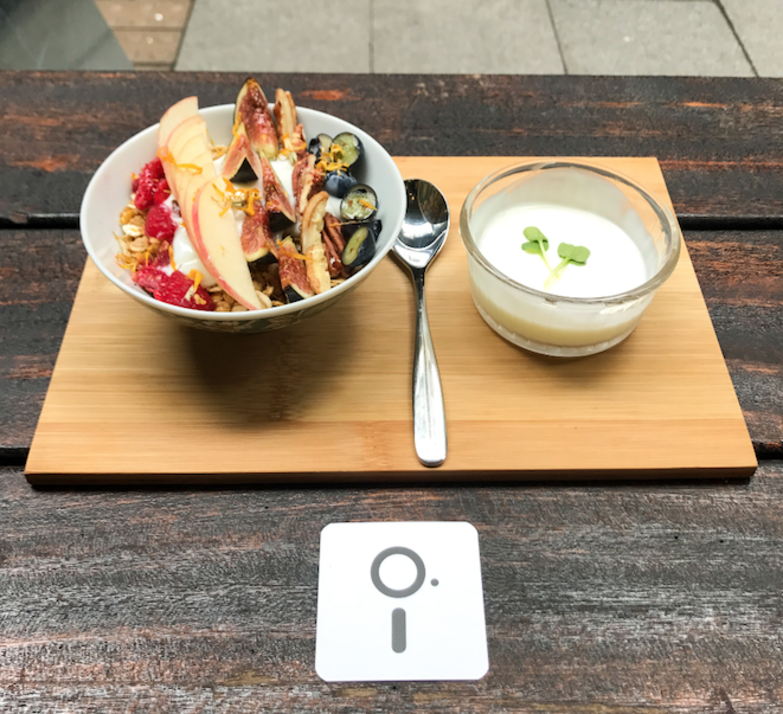 I also love the subtle Asian twist on their muesli, to which they add fragrant osmanthus petals for an elegant floral finish. Tips: you can select your own teacup! There's limited seating, so it's not suitable for large groups. Bread, Espresso & is a famous Japanese bakery café. They recently opened their first Hong Kong shop in eastern Tsim Sha Tsui. In Japan, they're known for their panini and decadent French toast. 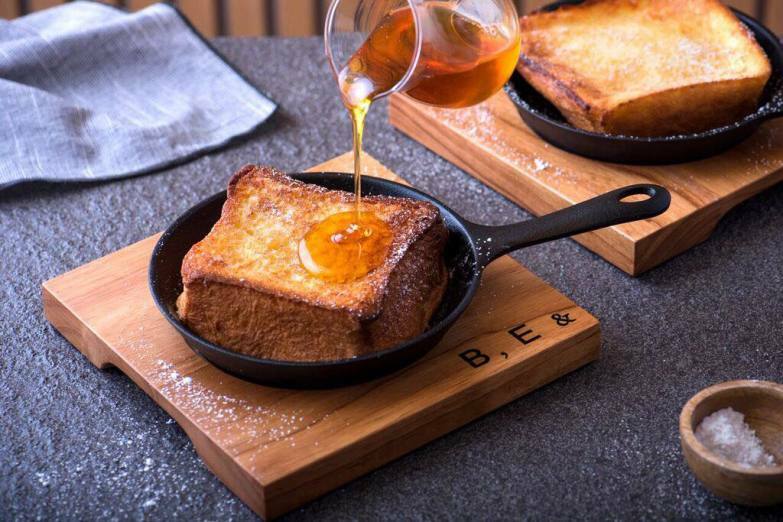 The French toast is only available after 3pm, and apparently they make a limited quantity each day – a meagre 30 portions! Be sure to go early if you want to try this dish. Tip: their famed French toast is only available after 3pm. 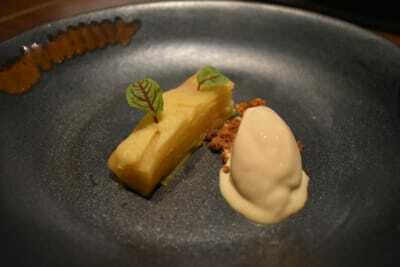 The original post is on my blog, www.themerakiguide.com – please check it out for more café photos and food posts like this one.